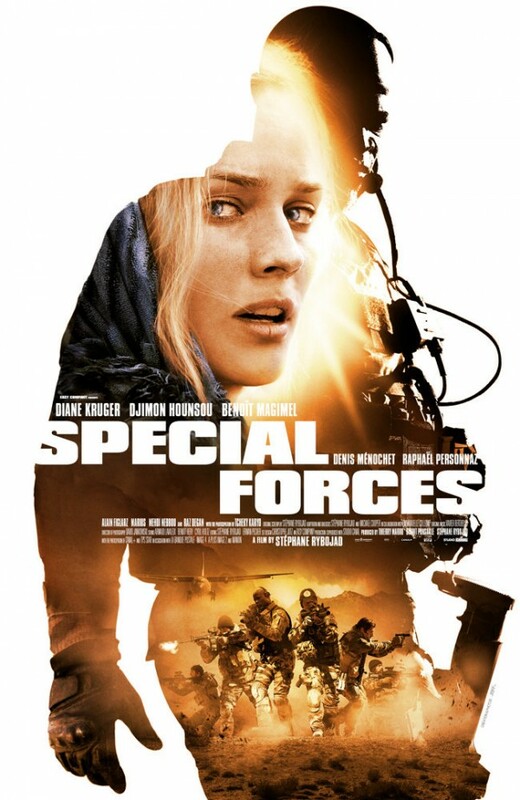 A visually great "special forces"-movie, but in French. The plot starts with a standard "easy in, easy out" mission, but ends up with a terrible flight across the Afghan desert. It is a bit too long and too little special ops etc. for my taste, but it really paints a great picture of how they must have felt. If you like special forces, special ops etc. it is interesting, but it is mainly in French, so if this is not your strong side, you are going to have to stick to the subtitles quite a lot.